Summit Industries is a Niles, Illinois based manufacturer and marketer of diagnostic radiographic equipment for the worldwide medical, veterinary and chiropractic markets. The company was founded in 1984 by its now retired founder and past Chairman, Jim K. Walsh. 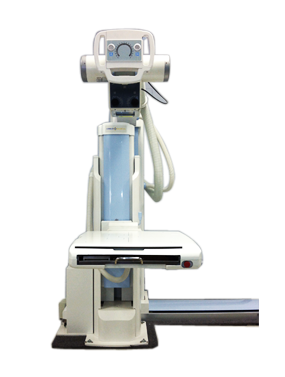 Summit designs and manufactures high quality radiographic imaging equipment in our ISO 13485 certified facility. The company’s brands have a dominant market share in the veterinary and chiropractic market segments in the United States and are used worldwide in hospitals, imaging centers, orthopedic, urgent care and physician practices. Summit’s products are sold, installed and serviced through a long-standing network of distributors, many of whom have been part of the Summit family for over 20 years. 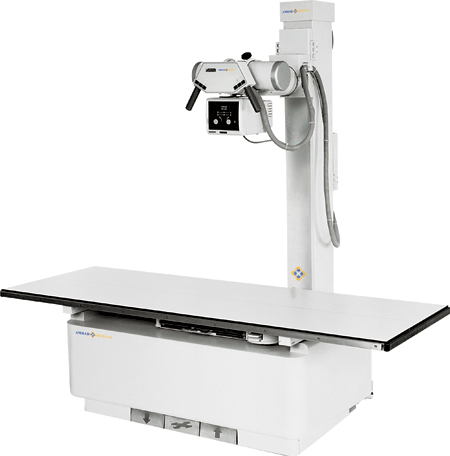 Their pride in customer satisfaction combined with Summit’s commitment to innovation and continuous quality improvement, is what makes Summit Industries one of the industry’s largest volume independent manufacturers backed by one of the industry’s most comprehensive warranties on radiographic systems. The Advantage AAU and AAU Plus represent the world's most widely accepted U Arm Structures. Paired with the fully integrated Advantage DR, or purchased as a detector-neutral solution, the AAU and AAU Plus provides excellent diagnostic results. 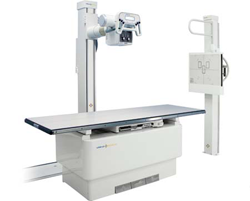 This unique, multi-purpose radiographic system is designed for today's digital departments. Ideal for use with ambulatory patients, this system helps you to improve productivity and optimize workflow. The FRS can be adapted for most current CR and DR solutions...all within your budget. The Advantage FMT is a high-quality alternative to the DFMT. 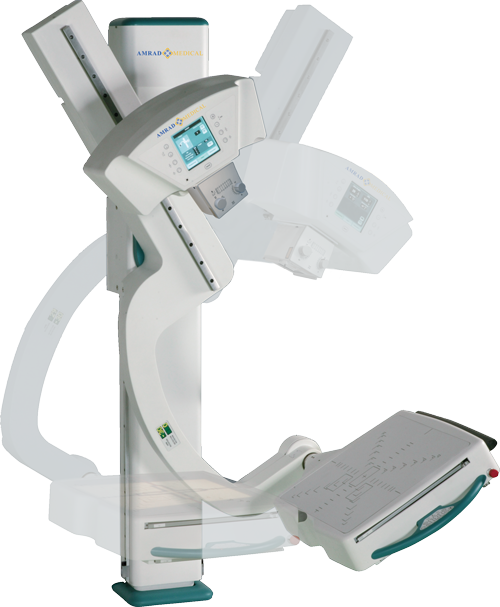 The robust FMT offers the versatility and functionality of the DFMT with an analog SID readout for more conservative imaging budgets. 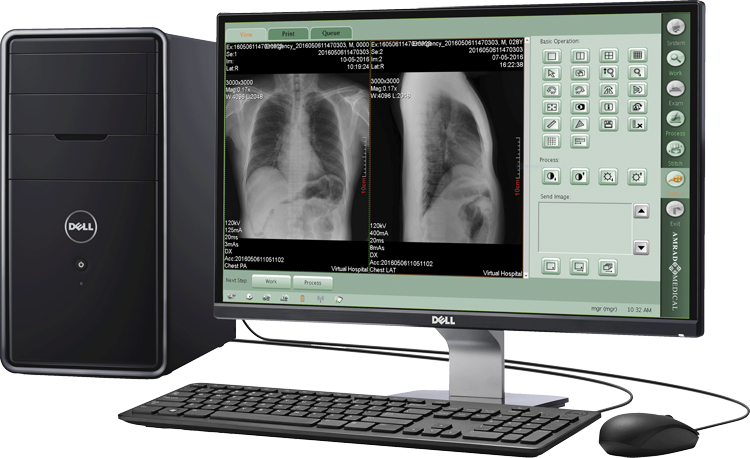 A cost-efficient precision imaging suite. 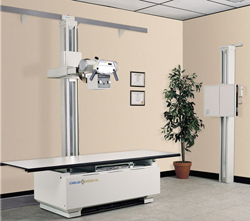 When x-ray imaging is only one of the services you provide, the Classic AC400 ensures fast payback. The Classic's Tubestand design maximizes the imaging capabilities of medical practices with limited space.